Buy 3 refill 2-packs, Get 1 FREE! 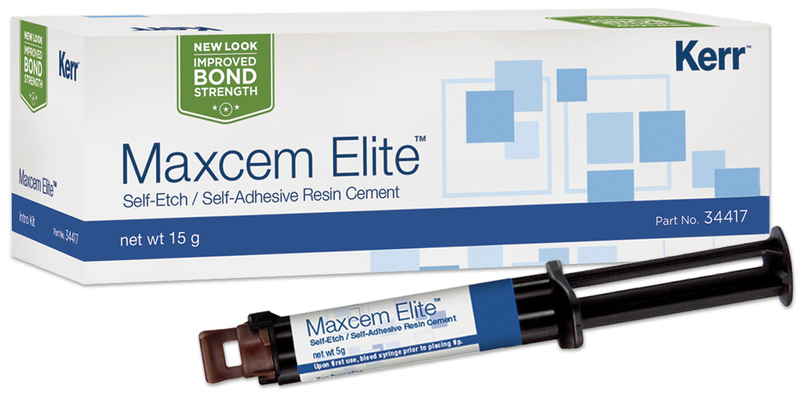 90% higher bond strength to dentin than the original formula, without an adhesive. No etchants, primers, or adhesive required. No hand mixing, triturator, or special tools required. Convenient automix dispensing directly into the restoration prep. Efficient self-cure sets up completely in the absence of light. Superior color stability enabling its use under esthetic restorations anywhere in the mouth. Mixing tips have a brown hub, clear barrel, and orange mixer.